Millions of companies in the UK are classified as ‘small businesses’, accounting for around a third of the entire private sector’s turnover. But with international corporations and enterprises often stealing the headlines, do smaller companies get the recognition they deserve? Arguably not. 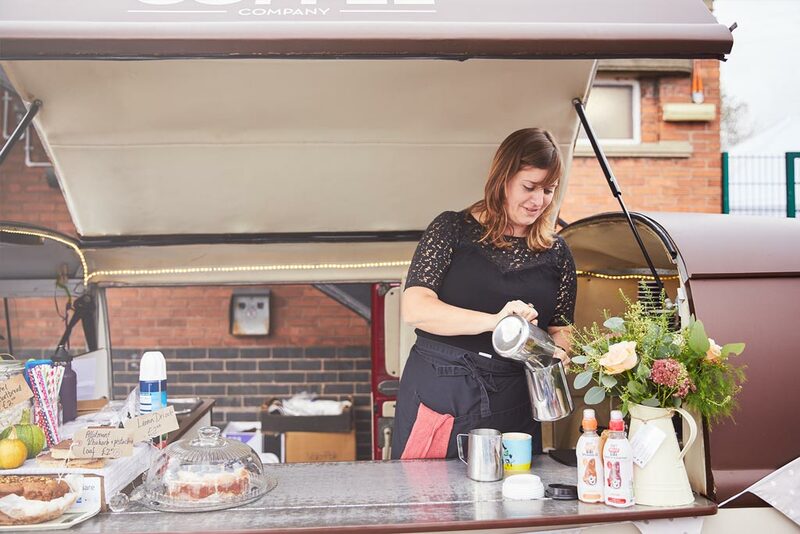 Imported to the UK in 2013 following its success in the US, this year’s Small Business Saturday took place on December 6th with the aim of giving smaller companies their time in the limelight. What did small business owners think? 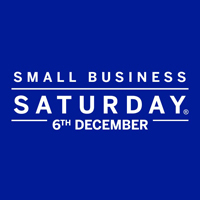 While Small Business Saturday does great work to raise awareness for the UK’s small businesses, the only danger is that people forgot one crucial fact – we should be supporting them all year long. With many of these companies working on a local basis, this can mean anything from shopping in independent local stores to just going to the pub down the road on a Friday evening. The important thing is that this support isn’t restricted to only one day a year. It needs to be constant. In the run up to Small Business Saturday we produced a series of blogs on how businesses that mostly trade offline could reach and retain more customers online which you can read here. You can also download our handy free 10-page ‘Sage One Toolkit to Connecting with Local Customers Online‘. Among me and my husband we have owned more MP3 gamers over time than I can count, which includes Sansas, iRivers, iPods (traditional & touch), the Ibiza Rhapsody, etc. But, the last few decades I’ve settled down to one line of players. I believe technology just makes it even worse. Now there’s a channel to in no way treatment, now there won’t be considered a opportunity for them to find out. Involving me and my husband we’ve owned a lot more MP3 gamers through the years than I can count, including Sansas, iRivers, iPods (classic & touch), the Ibiza Rhapsody, etc. But, the last few ages I’ve settled down to one line of players. Very good details may be observed on this web blog site. Very good data is often located on this website blog. Excellent work you’ve got performed, this website is really awesome with superb details. Time is God’s strategy for holding anything from happening directly. Among me and my husband we’ve owned additional MP3 gamers over the years than I can count, such as Sansas, iRivers, iPods (basic & touch), the Ibiza Rhapsody, etc. But, the last few ages I’ve settled down to one line of gamers. Excellent Morning, I just stopped in to go to your website and thought I’d say I appreciated myself. Good Early morning, I just stopped in to visit your internet site and imagined I would say I appreciated myself. Fantastic operate you’ve performed, this web site is de facto interesting with superb facts. Time is God’s strategy for keeping every thing from going on without delay. Fantastic Morning, I just stopped in to go to your site and believed I would say I enjoyed myself. to seek out troubles to further improve my web-site!I suppose its ok to generate use of a handful of within your concepts!! Excellent information is often located on this website weblog. to uncover matters to boost my web page!I suppose its okay for making usage of a number of of your principles!! to seek out issues to enhance my web site!I suppose its okay to produce utilization of a couple of within your concepts!! Fantastic Early morning, I just stopped in to go to your internet site and thought I would say I experienced myself. Fantastic work you might have completed, this site is admittedly great with fantastic facts. Time is God’s way of keeping all the things from going on without delay. That will be the end of this article. Here youll obtain some web pages that we think youll enjoy, just click the hyperlinks. Every once in a while we decide on blogs that we study. Listed below would be the newest web pages that we pick out.